REMOVE THE KEY FROM THE IGNITION WHILE TRAVELING. EIGHT HOURS OF RUNNING TIME ARE INCLUDED WITH EACH DAY RENTAL. 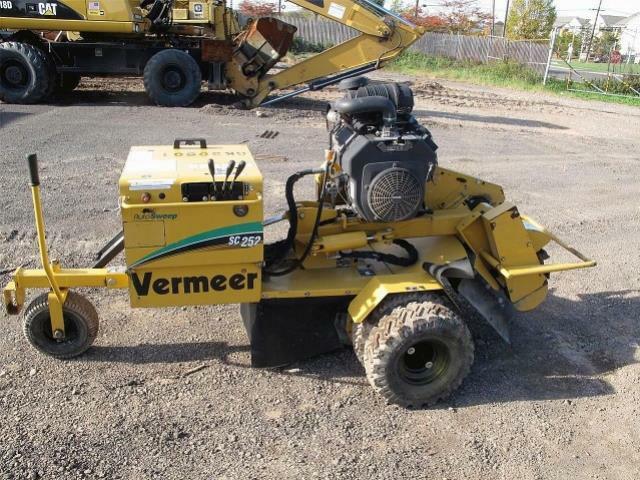 * Please call us for any questions on our stump cutter 2011 towable vermeer rentals in Wautoma WI, Waushara County, Wildrose, Lohrville, Coloma, Planfield, Montello and surrounding areas.